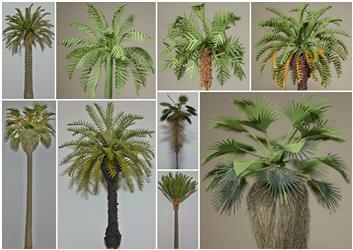 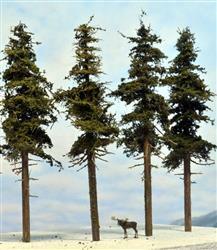 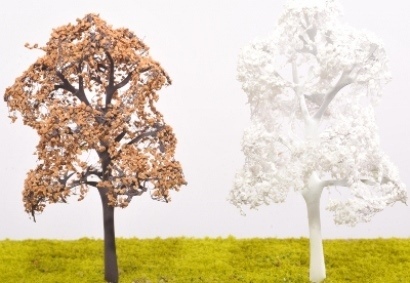 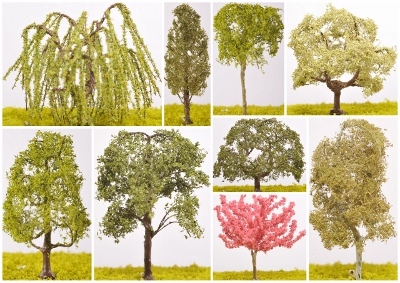 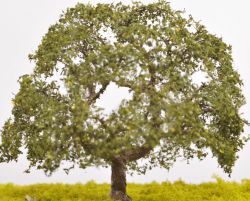 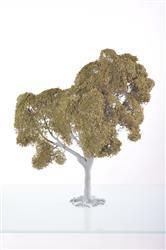 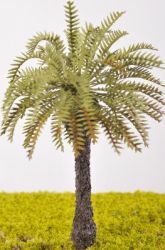 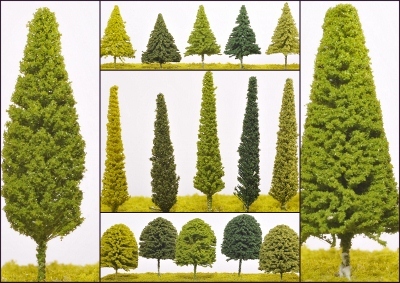 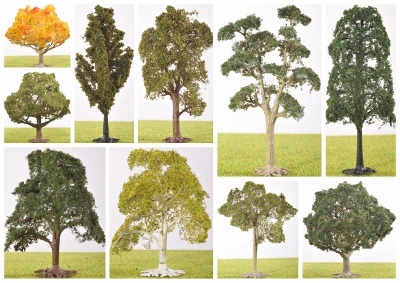 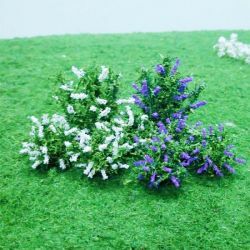 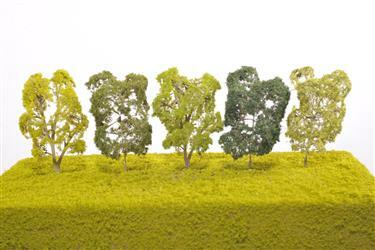 Established in 2005 we are suppliers of high quality scale model trees and landscaping materials for discerning modellers! 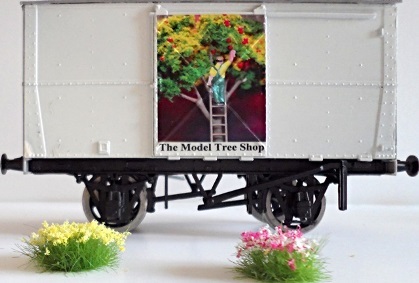 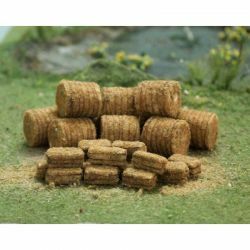 Suitable for architectural models, model railways, slot car racing layouts, wargaming, cake decorating, dolls house collectors, gifts............The list is endless! 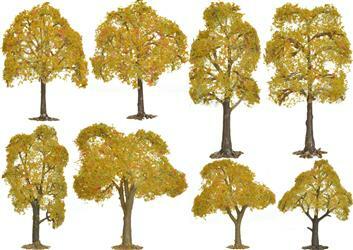 If you need help on the size of trees you require please head over to our Scale Chart & Guide page for more help.